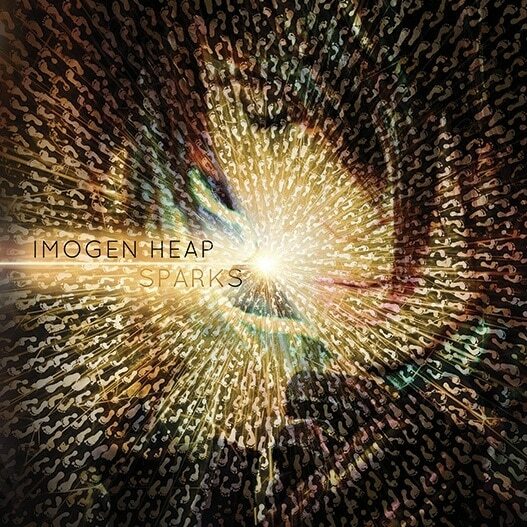 Five years in the making and it sounds it, UK singer/songwriter/multi-instrumentalist Imogen Heap has crafted an impressive hour of music; long on artiness if short on cohesiveness. It’s a wildly eclectic, genre bending work that was created piecemeal as Heap travelled around the world. Sonically, Sparks is a shimmering production masterpiece where each track brims with vocal, keyboard and percussive overdubs as the listener is kept guessing when Heap throws in unexpected sonic surprises. The disc should come with its own set of high end headphones so buyers can fully appreciate the layered, detailed work that went into each of the 60 minutes of this sprawling album. But much of this is too clever by half as the songs, some might consider them pieces, wander in search of a memorable melody. No one expects sing-along, hit single material from the edgy, thought-provoking Heap, but this seems excessively random. Interesting? You bet. Challenging? Always. Enjoyable? Not frequently enough. There are so many intriguing musical ideas scattered throughout each multi-layered track it’s difficult to sift out the good ones from the window dressing. Occasionally a tune such as “Lifeline” jumps out of the pack, showing how Heap can successfully construct a memorable song when she wants to. Musically the project combines the rampant experimentalism of Laurie Anderson with the plaintive prog/thrush eccentricity of older Kate Bush. But Heap’s own identity gets lost, leaving this as an impressive, beautifully constructed disc to show off your new floor standing surround speakers (the bass will give the subwoofer a workout), but otherwise one you probably won’t return to often.